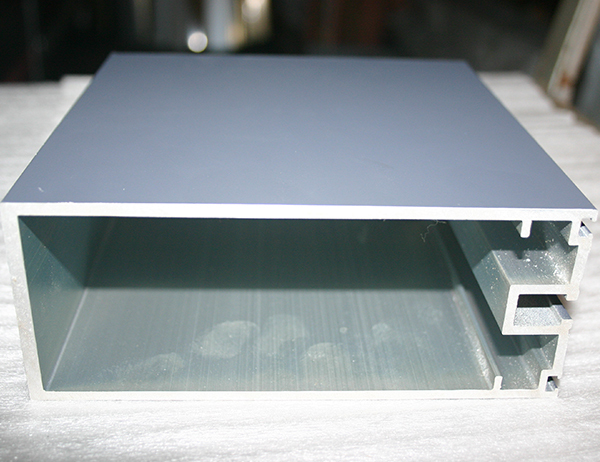 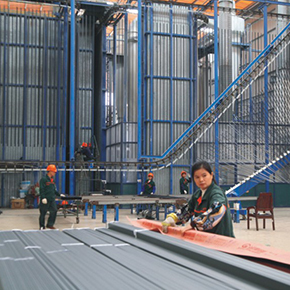 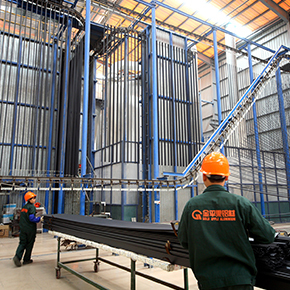 Flurocarbon coating,is a kind of electrostatic coating.The surface treatment of the curtain wall aluminum plate is solved by electrostatic spraying, not only the color difference becomes smaller, but also the aluminum plate with various colors can be obtained. 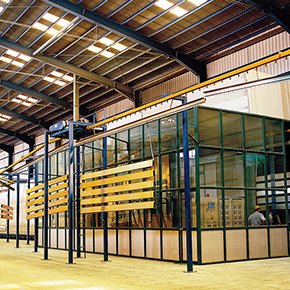 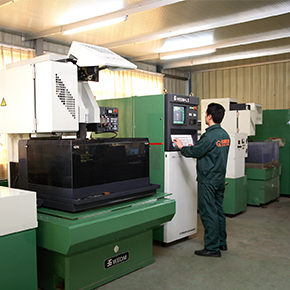 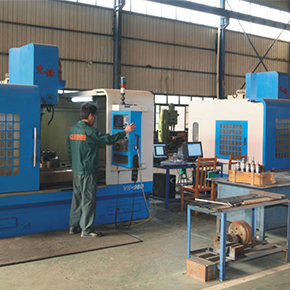 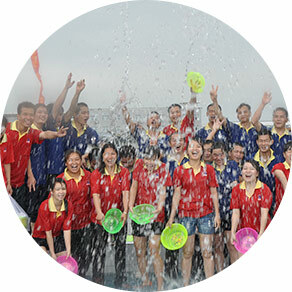 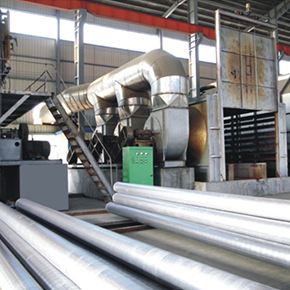 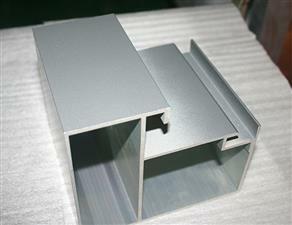 Electrostatic spraying can be divided into powder spraying and fluorocarbon spraying. 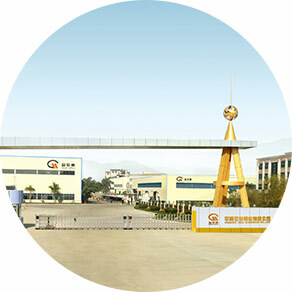 The raw materials of powder spraying are polyurethane, polyurethane resin, epoxy resin, hydroxyl polyester resin and epoxy / polyester resin, which can be made into many colors. 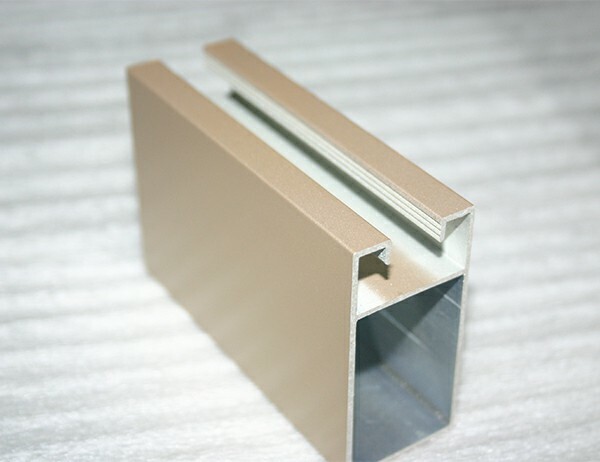 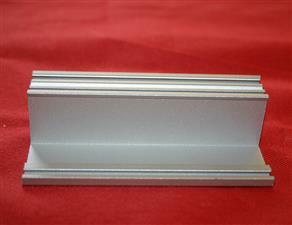 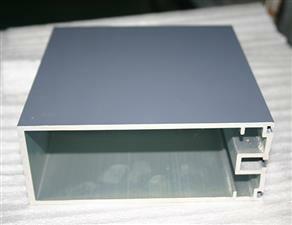 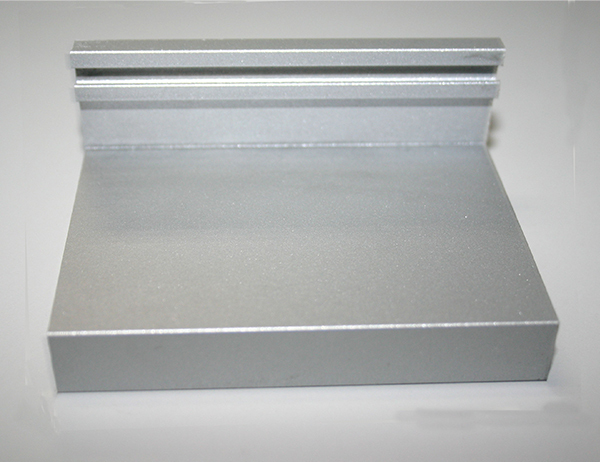 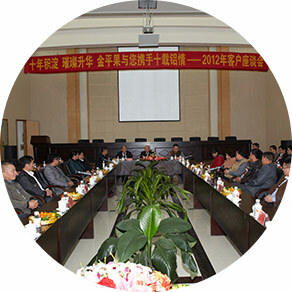 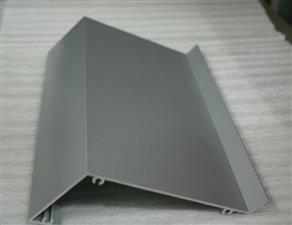 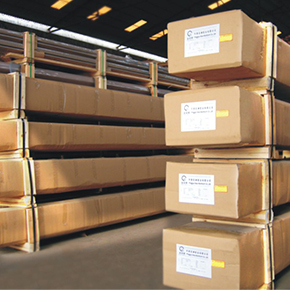 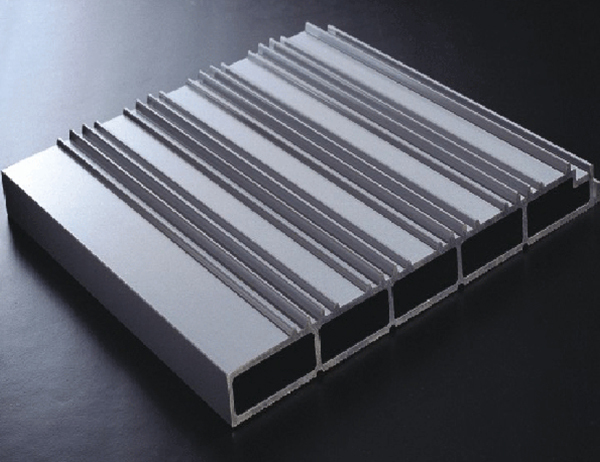 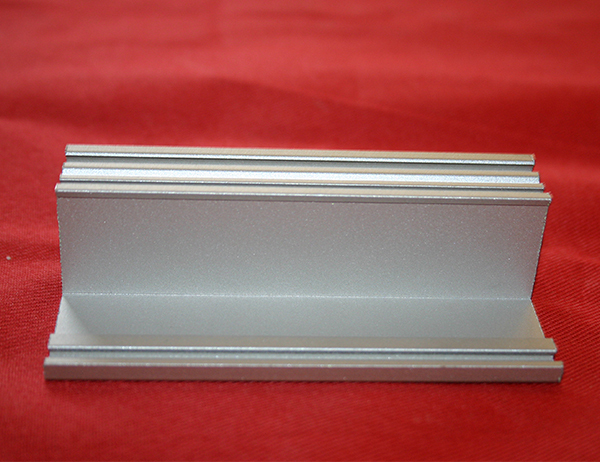 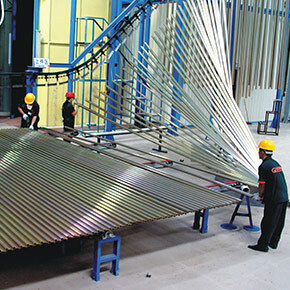 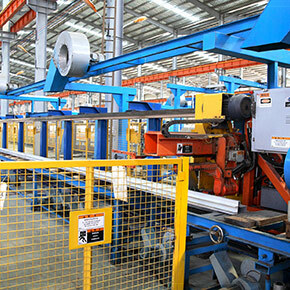 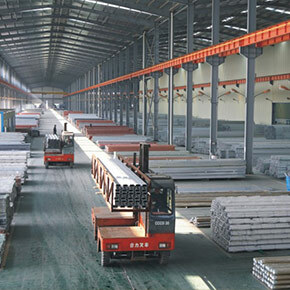 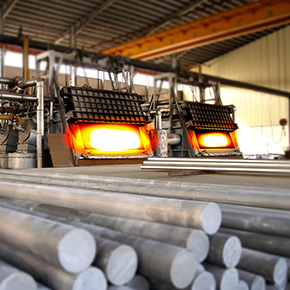 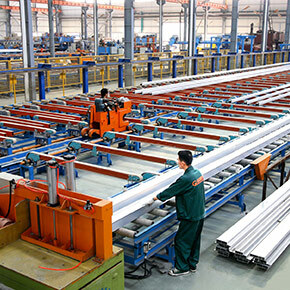 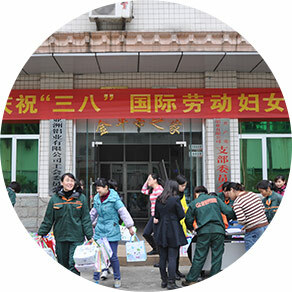 Usage:It’s widely used in aluminum windows and doors,thermal-break,billboard,etc.